Custom Middleware solutions as well as 3rd Party middleware integration to interconnect your multi-tiered IT architecture. Serving myriad customers across the globe we meet all your web requirements with the help of our trusted team. Middleware Solutions play an integral role to in elimination of the pain of integration. With it being layered between two systems it’s easier for the two to communicate and this can be seen as a glue holding together applications allowing seamless connectivity sans the need of two communications to communicate in a direct manner. In a highly distributed environment where businesses must connect with legacy systems, cloud and SaaS applications, and business management software such as SAP and Salesforce, middleware technology plays an essential role. 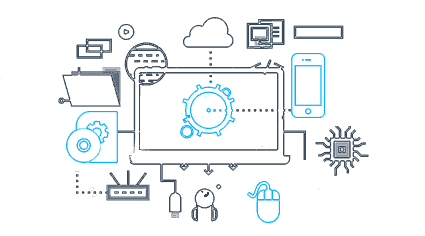 At CodesCastle Private Limited, we allow businesses to overcome integration challenges through a middleware technology that quickly, easily and securely connects the enterprise. 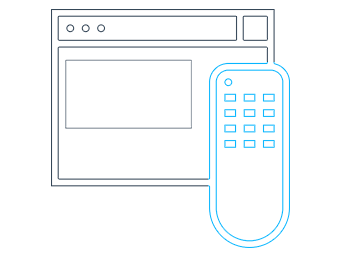 Our open source, Java-based middleware solutions are easy-to-use and easy-to-scale. They can be also be used as the middleware connectivity tool with .NET connectivity offering a reliable and easy to use platform solution as compared to other options on the market. Here we help you gain insights into middleware by exploring wide-ranging topics, in-depth analysis and resources. You get the best middleware solutions with us. Message-oriented middleware allows developers to come up with applications with asynchronous functionality highly significant to modern distributed applications. It’s greatly helpful for the businesses. Also known as RPC, it’s a protocol that can be used by one program to request a service from a program located in another computer in a network sans the requirement to understand network details. In case of RPC it uses the client/server model. In the arena of enterprise application integration, Database Oriented Middleware Solutions play a significant role enabling you to view data using any model despite how the data is stored. With our middleware software management solutions you get end-to-end middleware transaction tracing and real-time monitoring of middleware product performance. It ensures secure and auditable configuration management. This is a kind of middleware that enables you to abstract particular content sans having to worry how to obtain it. You can do this through a simple provide/consume abstraction. Needless to say that Middleware is greatly integral to modern information technology based on XML, SOAP, Web services and with Intelligent Middleware (IMW) you get real-time intelligence and event management through intelligent agents. Service-oriented middleware solutions is just the kind right of paradigm to engineer software applications that can be deployed in the B3G network, as functionalities offered by networked resources can be conveniently abstracted as services. Application Server Middleware is highly useful when you need to serve up the application features on its own or with a limited set of other systems like Relational Databases or NoSQL. Why Choose CodesCastle for Middleware Solutions? These solutions efficiently meet the complex business goals. 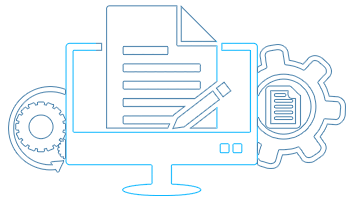 With our Middleware Solutions we enable IT groups to efficiently and reliably solve a variety of challenges we come across in data integration and application integration. Get best solutions from us for data integration and for application integration. 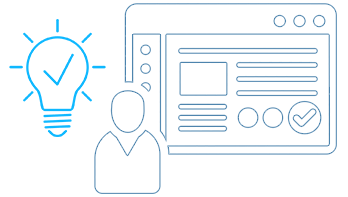 We offer rich on-demand training resources as well as we facilitate in interaction among the myriad of middleware users. It’s vital to deliver services across mobile, cloud and traditional application platforms. Now Middleware technology helps in rationalizing legacy IT systems into reusable, general-purpose functionality blocks facilitating faster changes to business processes. Our Middleware Solutions help in automating the processes such as ordering and configuring of products which decreases costs related with a staff member that performs the setup manually. This also reduces the cycle time as well as increases the total volume of business sowing to increased simplicity of customer interactions. It’s necessary that product development cycles are shorter so to introduce new, innovative products prior to competitors. Through our Middleware Solutions we ensure reduction in total cost of ownership for their present environments.  With Middleware you get portability as it efficiently manages memory allocation and relocation, data processes, states and replication. It enables control over end-to end resources and quality of service.